Survival of the Prettiest (1999) explores why people prefer things that are beautiful, revealing that our aesthetic tastes are not merely a matter of environment and culture. 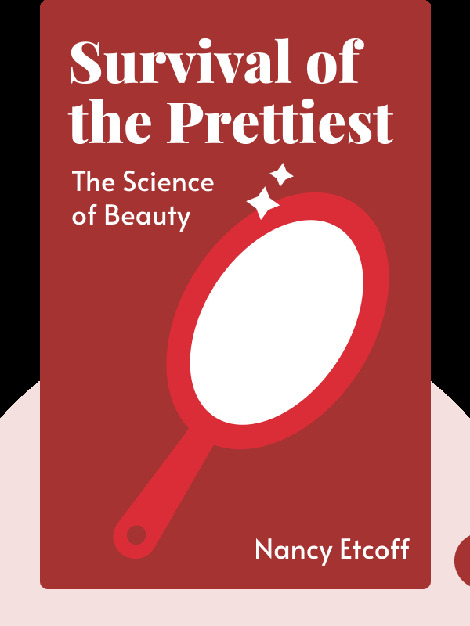 For instance, what we find beautiful has a lot to do with our innate desire for a strong and healthy child. And even three-month-old babies know beauty when they see it! 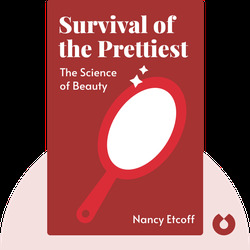 Nancy Etcoff is a faculty member at Harvard Medical School. She has a Master of Education degree from Harvard, a PhD in psychology from Boston University and has studied the brain and cognitive sciences at Massachusetts Institute of Technology.